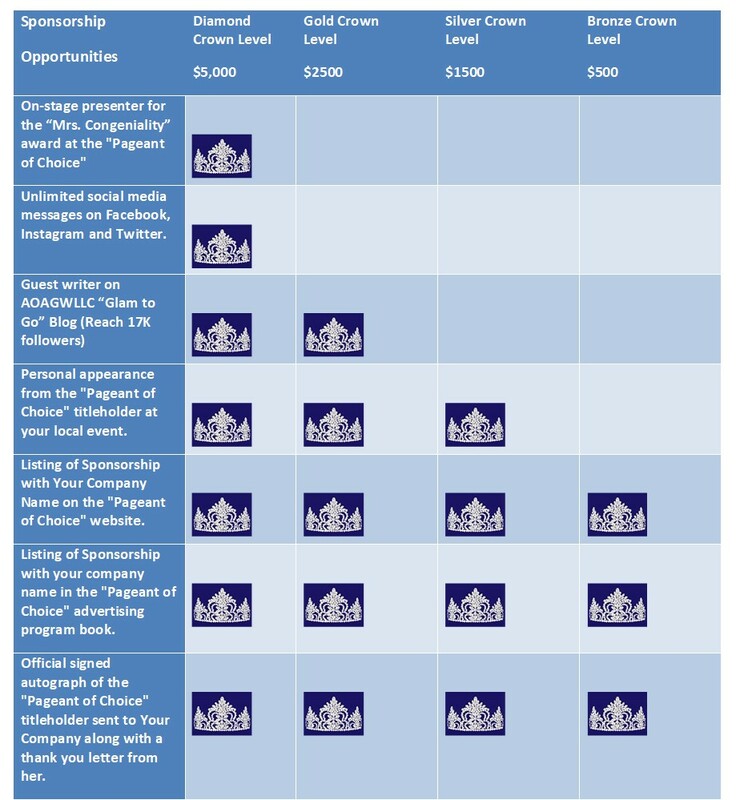 1) Select which sponsorship level (see below) to choose from. 2) Pay your sponsorship (We will send you a Paypal invoice). Or if you are giving an on-kind service/product, we will set up a time to discuss. If you are giving an "In-Kind Service or Product, what is the monetary equivalent?